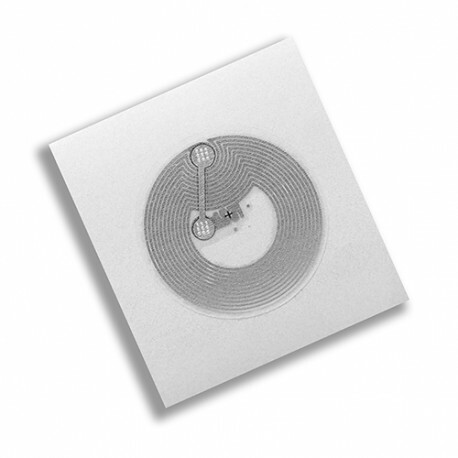 Ntag 213 NFC key fobs/epoxy tags is embedded inside,and can be programmed like write the information inside,And the storage for address or others information as required, the NTAG213 has a slightly better ScanStrength than the previous generation NTAG203 and also adds additional optional features such as a counter, UID mirror and password protection. 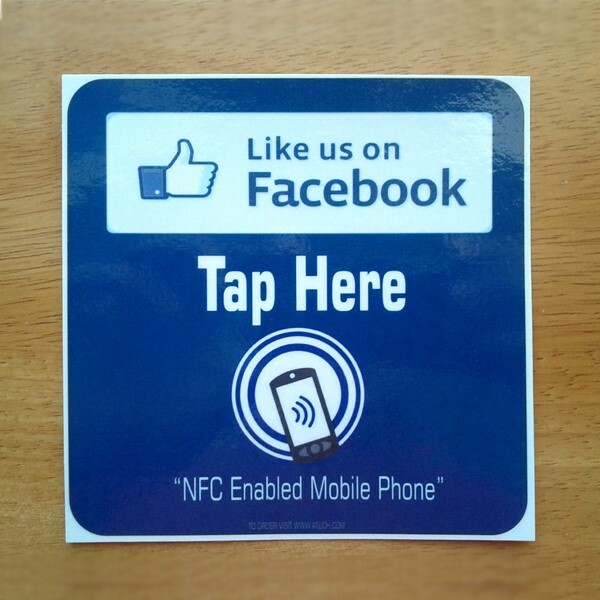 NFC uses short-range wireless technologies to enable connections and transactions to transmit information content with one simple wave or touch. 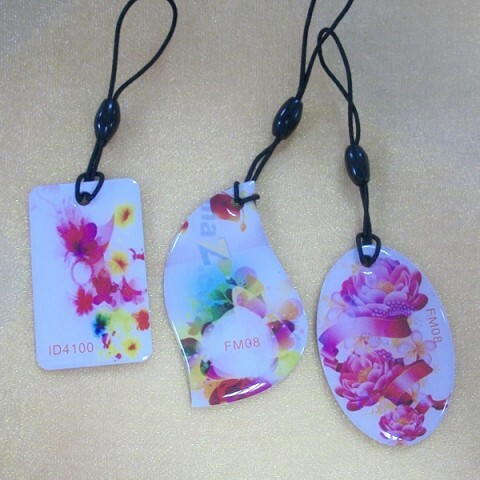 Ntag 213 NFC key fobs/epoxy tags that is made of a waterproof ABS plastic casing that can withstand outdoor wear and tear. They come in a variety of colors. 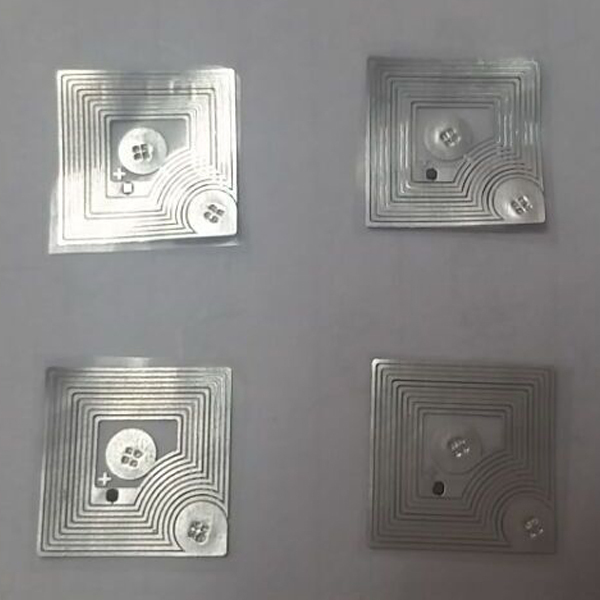 There are several NFC chip types available and the choice of which NFC chip type to use is important.Each NFC chip has its own characteristics, features and cost. 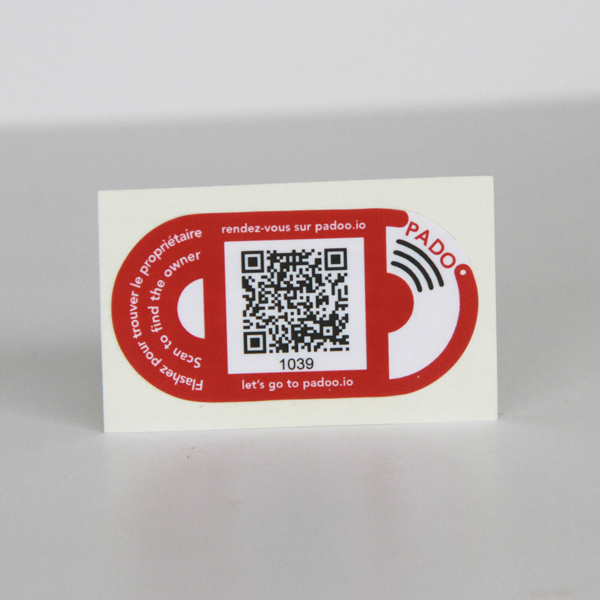 A great little key fob, perfect for security/access control, cashless vending, etc. Comes complete with keychain. Available in green, black, blue, yellow, red, and grey. 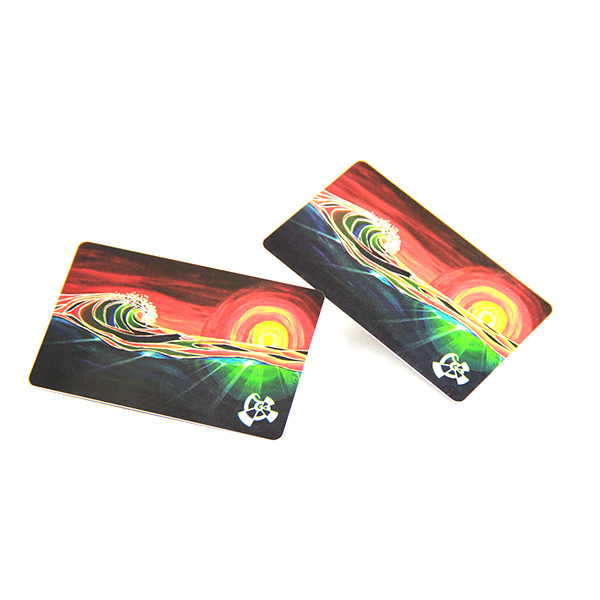 The NFC key fos/epoxy tags used widely, like enterprise/campus card,bus stored value card, express way fees,parking,district management,attendance systems, patrol system,enterprise systems, access control system, radio frequency identification field and so on.